ComEd crews lower the Community Energy Storage unit into the underground vault near customer homes in Beecher, Illinois. A new pilot project from Illinois’ largest utility is bringing energy storage out from behind the substation and into the neighborhood. 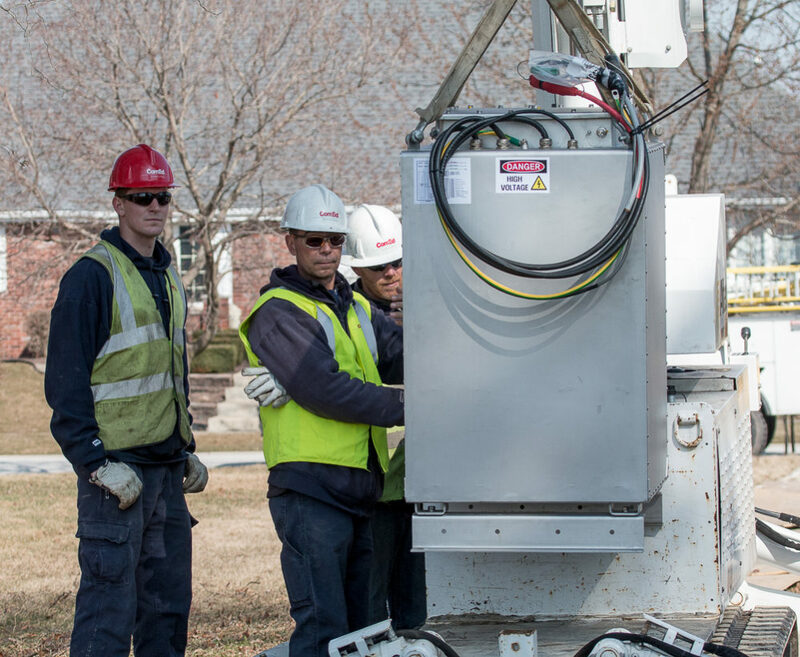 Last month, ComEd deployed a 25-kilowatt-hour, lithium-ion battery in Beecher, Illinois, about 40 miles south of Chicago. In the event of a power outage, the battery can supply about an hour of backup power to three houses selected for the project. 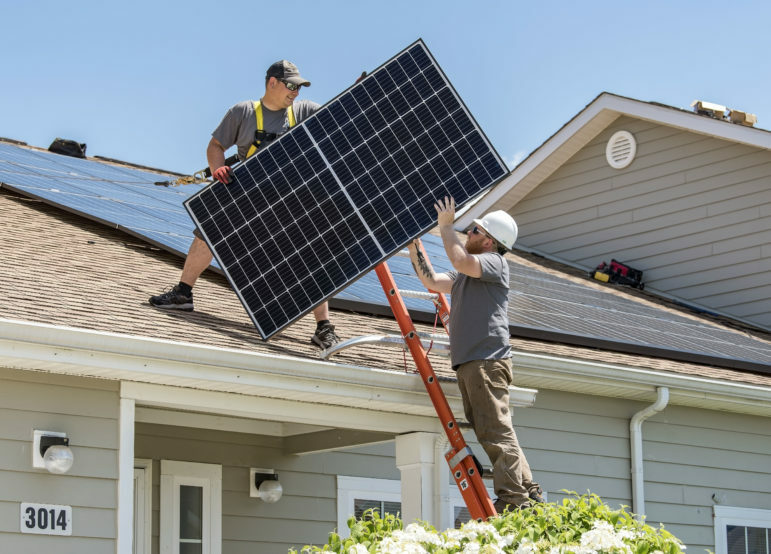 It’s part of a broader experiment in Community Energy Storage (CES), or the deployment of medium-sized batteries in between those found in utility-scale applications and the kind of personal, home-battery systems offered by Tesla and others. Taken together, distributed CES units can start to match the scale of larger, more centralized energy-storage systems. ComEd says the Beecher pilot will run for a year, and that similar pilot projects are in the works. The Beecher CES system is aimed primarily at mitigating reliability issues — the area experiences an unusually high amount of outages due to challenges with a nearby medium voltage line that serves it, according to Manuel Avendano, manager of emerging technology in ComEd’s distribution planning and smart grid group. 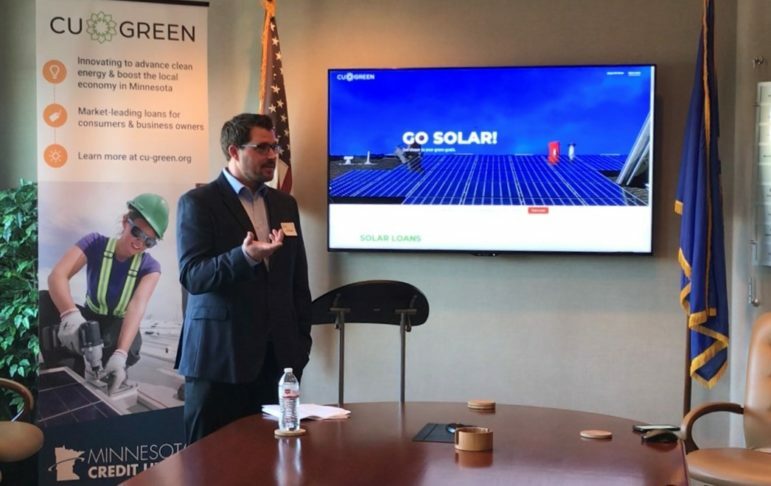 Down the road, CES could provide other benefits, such as the integration of more solar energy and reductions in the peak demand periods that strain the grid, Avendano says. The technology underpinning ComEd’s first foray into CES is the PureWave Community Energy Storage system developed by S&C Electric Co., a Chicago-based firm that designs and builds components for the evolving power grid. 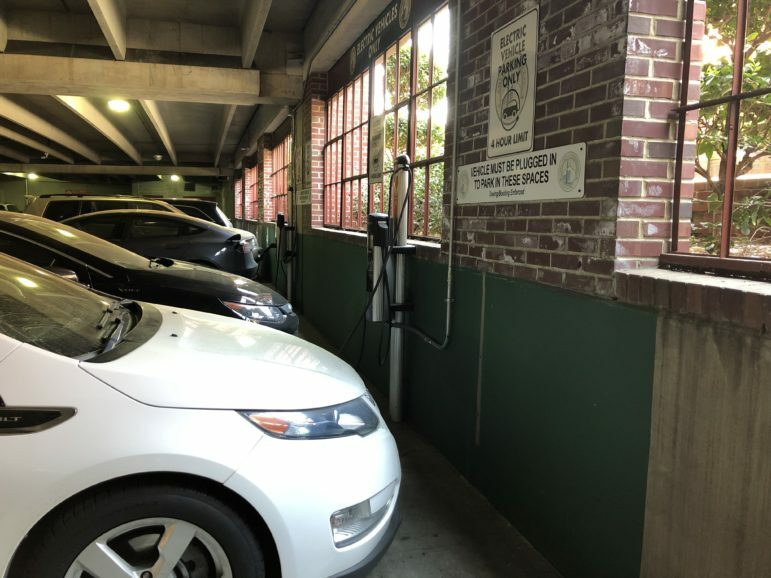 PureWave was developed roughly five years ago, and it has been used by a number of utilities across the U.S. and around the globe, says Troy Miller, director of grid solutions at S&C. “CES is really what we consider edge-of-grid deployment,” Miller says. In these cases, batteries are deployed out in the community, closer to homeowners and businesses. Although each individual battery is relatively small, “they can be aggregated to provide a grid-sized effect,” Miller says. Units are installed next to distribution transformers and look mostly like the boxy existing grid infrastructure consumers are familiar with. PureWave CES weighs roughly 750 pounds and measures 50 inches long, 34 inches wide and 31 inches tall. S&C’s IntelliTeam Distributed Energy Management System acts as a “master controller,” commanding and assessing the PureWave units from a nearby substation or centralized control room. S&C has deployed PureWave in locales as far-flung as the Australian Outback. Remote parts of Queensland, Australia rely on a Single Wire Earth Return (SWER) power line that is 100 years old. SWER is simply a power transmission line that returns current via the ground as opposed to through a second, neutral wire. This significantly reduces the cost of supplying power to remote, rural areas by avoiding the need to construct an expensive second wire. 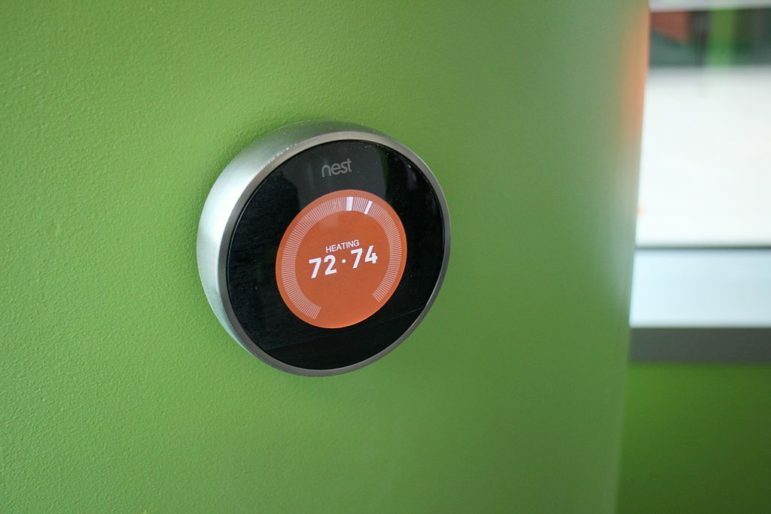 In the case of Queensland, a growing population and rising use of air conditioning and other electric amenities put strain on the aging system. 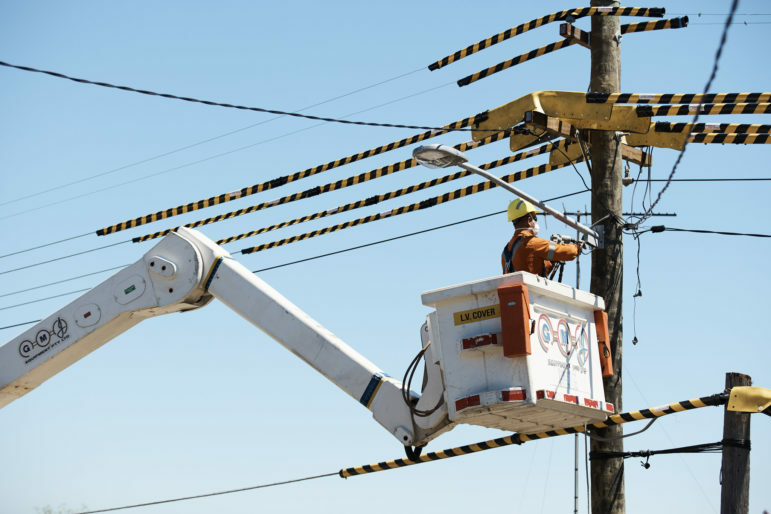 Instead of adding a costly second or third line, local utility Ergon Energy deployed S&C’s PureWave system near the end of the SWER line to boost voltage for customers, according to an S&C case study. The project won the Excellence Award for Innovation, Research and Development at the 2016 Australian Engineering Excellence Awards for Queensland. Community Energy Storage is a relatively new and rare undertaking for U.S. utilities. ComEd says its Beecher pilot is the first of its kind in the state of Illinois. Between 2011 and 2015, Michigan-based DTE Energy installed 21 Community Energy Storage systems — 18 of which were developed by S&C Electric — across its service territory for an aggregate capacity of 1 megawatt. 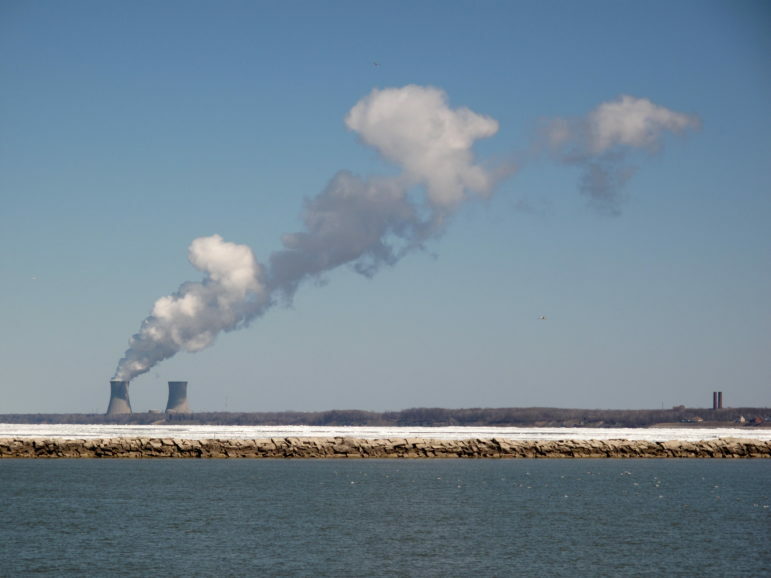 The project, which received roughly $5 million in funding from the U.S. Department of Energy, encountered some early headwinds when the project’s battery supplier, A123 Systems, declared bankruptcy in 2012 and fully withdrew from the project. 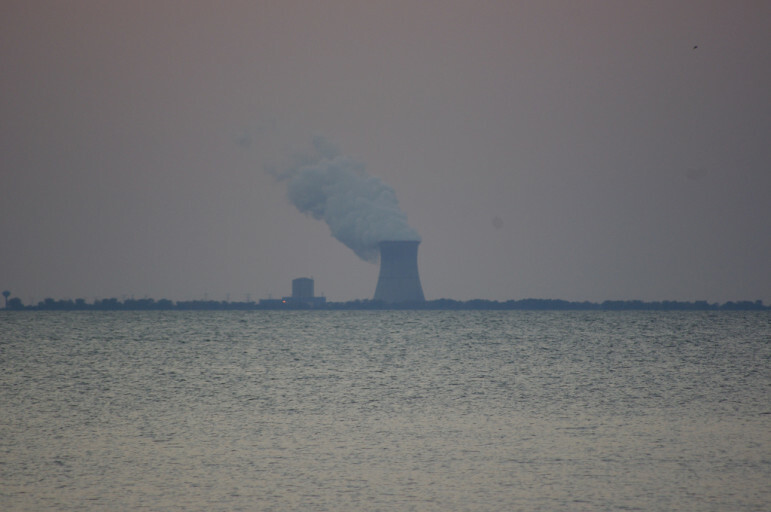 Additional software anomalies that went unnoticed in factory testing caused some initial outages, but those issues were eventually corrected, according to a technology performance report released by DTE in 2015. “This is why it is so important to have field demonstration projects to identify product issues to help accelerate the adoption of new technology projects,” the report reads. 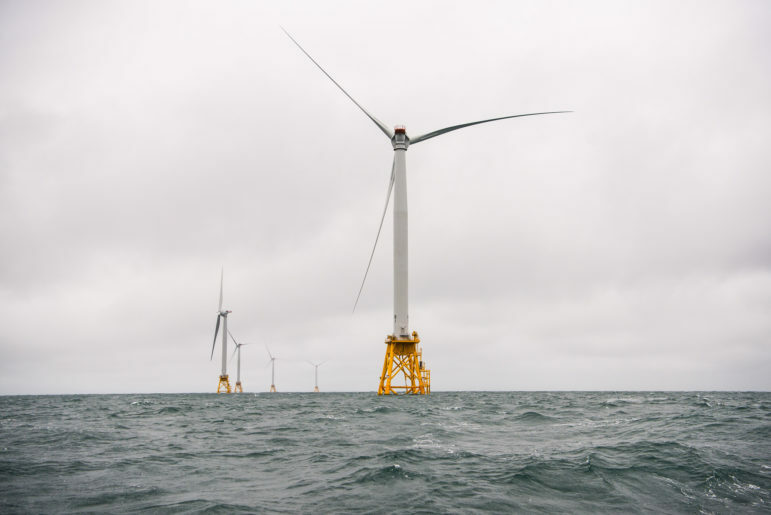 Ultimately, the demonstration project used an early-development battery system, which cost more than $2,000 per kilowatt-hour, and the utility concluded that the economic benefits did not outweigh the costs. But as battery prices continue to fall, distributed energy storage would be an economical solution in certain projects by 2020, DTE said.